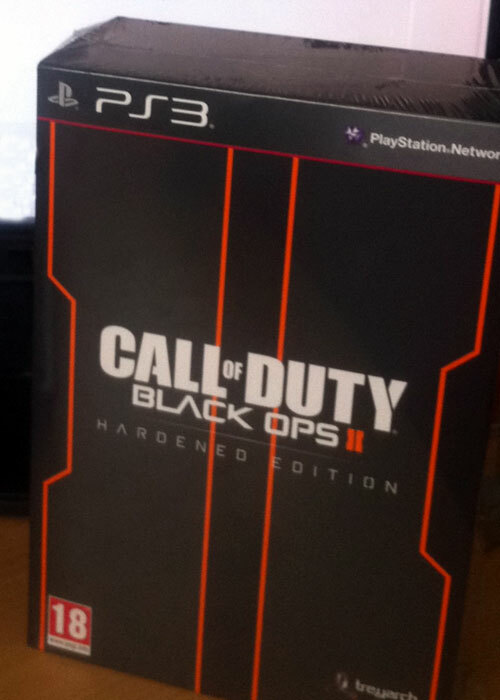 Although Black Ops 2's release is still 2 weeks away, retailers have already started selling copies of the game to consumers. 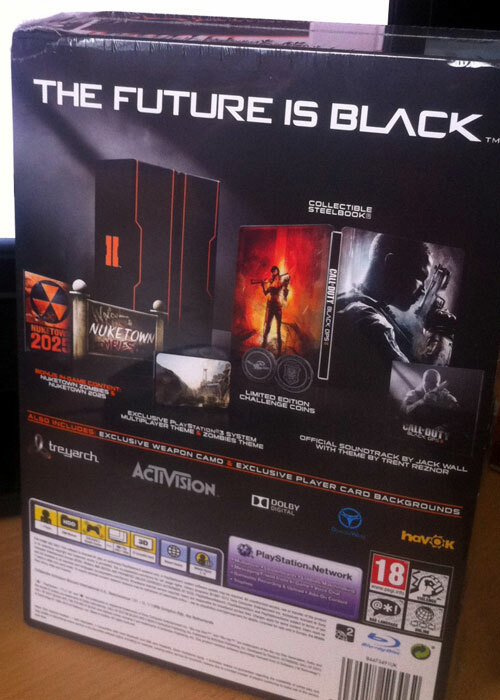 At this time only PlayStation 3 gamers have posted pictures and videos of the game, but Xbox 360 copies are expected to surface at anytime. Many of these lucky gamers have also put their copy on sale in hopes to earn a hefty profit. If you do get your copy early, avoid playing it online for now. Last year's Call of Duty: Modern Warfare 3 was sold early by retailers, which caused Activision to threaten players with a ban if they were caught online. Regardless, there will most likely be a leaderboard reset on November 13th.